Patricia was born out bush east of Docker River. 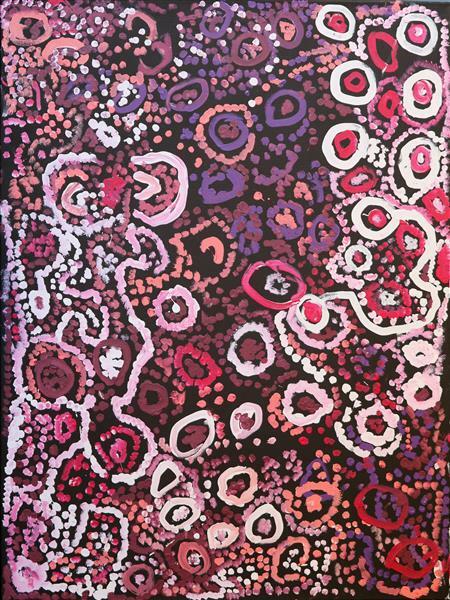 She moved around the Ngaanyatjarra Lands as a child with her family. Her father's country is near Mount Davies and her mother's country is just south of Docker River. 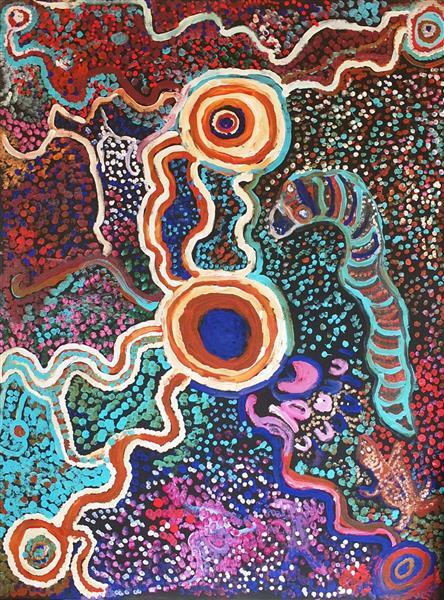 Patricia has been painting her Tjukurrpa for many years.